These slimline chillers are the ideal temporary solution. Their unique narrow footprint makes them easy to transport and maneuver into position. Quick connect Camlock fitting enables seamless connection to existing pipework and their extremely quiet operation makes them the perfect solution with minimal disruption. The largest of our chillers, the 750kW packs a punch but is only the size of a 20’ container. It also has quick connect or flange connection options. These 400kW chillers have it all; high efficiency scroll compressors, low noise, auto adaptive microprocessor control, Flying Bird generation III condenser fan and ozone-friendly refrigerant. The 350kW air cooled fluid chiller is a true plug-and-play system that provides superior performance. It has quick connect couplings or flange connectivity. 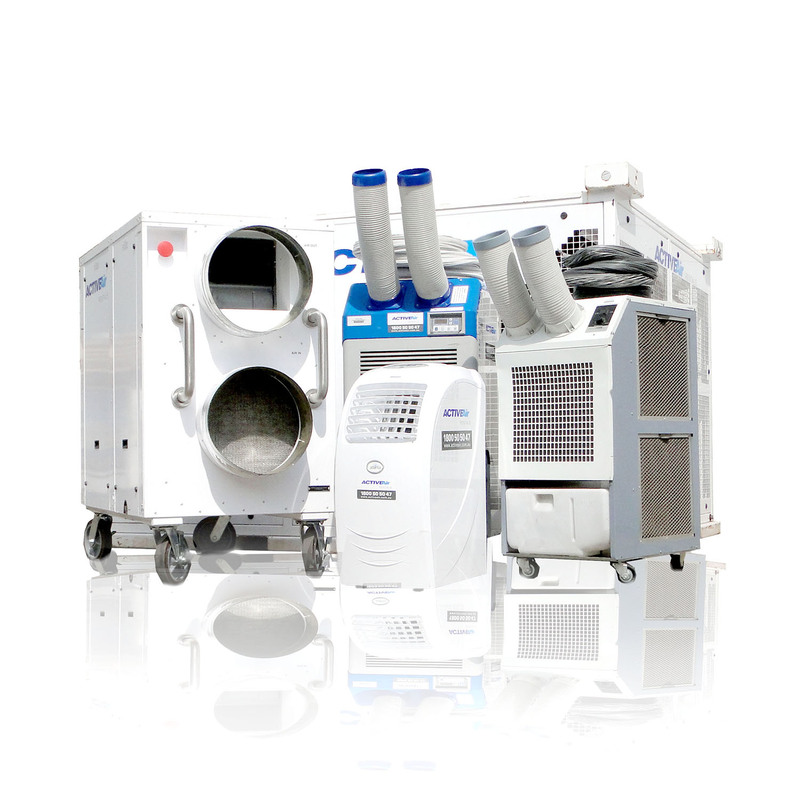 The 220 kW hire chiller is the stalwart for low temperature requirements. Its relatively small footprint, solid design and quick and efficient installation make it a favourite. The 120kW Chiller is one of the new generation – low noise and environmentally friendly refrigerant HFC-410a. It has a built-in pump to make installation easier and quicker, and keep costs down. It may be small but the 80kW Chiller features the latest innovations making it incredibly effective and efficient. It’s quiet, has auto adaptive microprocessor control uses ozone friendly R410a. The 60kW Chiller is small, lightweight and easy to install with the capability of a large-sized machine. It is quiet, has built-in pump and is highly efficient.